Had an issue with the furnace spewing water. Called Thursday night and had a service call Friday morning. 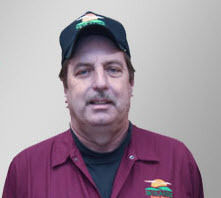 larry has been our service rep for several years now and always gives great service! Larry has always been very professional and efficient during his visits. We feel completely confident with his service. Larry contacted us about 30 minutes before arrival with ETA. Well within the scheduled appointment time. He was very thorough in his work on our heating system. He helped resolve an issue with heating in one section of the house, and provided guidance on how to resolve in the future. 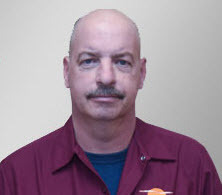 Larry was on site promptly and completed our Annual Service quickly and efficiently. We are very happy with him. Larry has been servicing my heating system for a number of years now. His work is always top notch and thorough. always great service by Larry!